This visually stunning, four-part mini series that follows professional snowboarder, Jake Blauvelt. 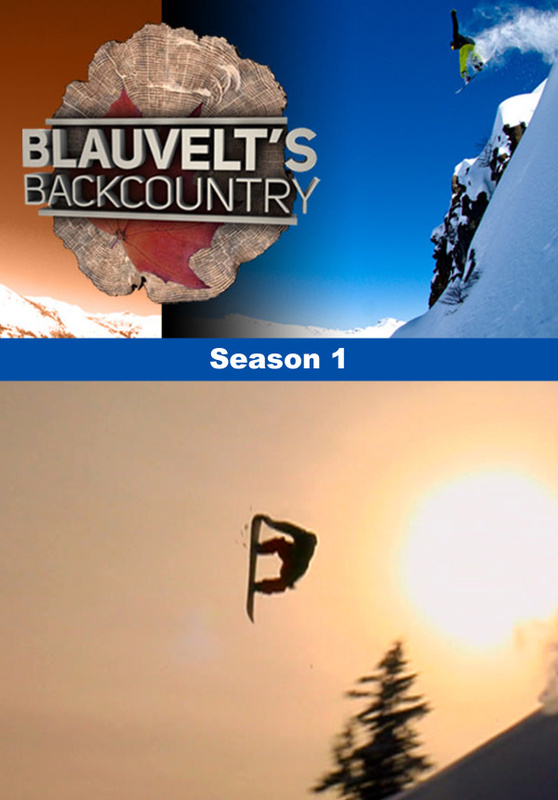 This visually stunning, four-part mini series that follows professional snowboarder, Jake Blauvelt, to his new home in the Pacific Northwest for early season backcountry riding. Then Jake sets his sights on a first class worldwide adventure with Alaskan heli-trips, B.C. sessions, Northern European runs, and shredding the Andes of Argentina and Chile with a prestigious crew of top snowboarders, including Swiss snowboarder Nicolas Mueller.